Buying, selling and trading cryptocurrency can seem risky. Users are often faced with many difficult questions like: How can I get started? Is it safe? Can I trust this? Which platform should I use? Which cryptocurrency should I invest in? Fear not. Coinut was designed to make it easier for newbies or professional traders to trade cryptocurrencies. 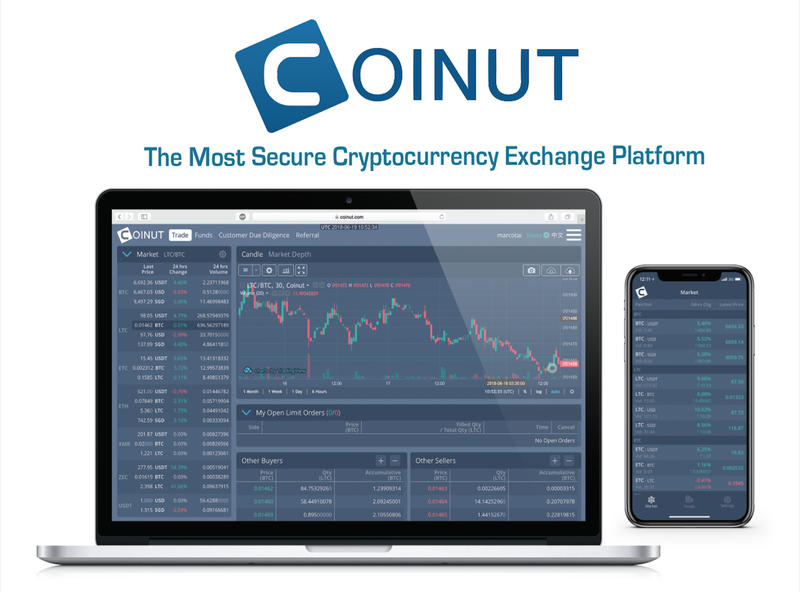 The Coinut platform was also built to be the most secure cryptocurrency exchange. Here are 7 reasons why you should use Coinut to trade cryptocurrency. Coinut is currently headquartered in Singapore and Canada with subsidiaries in Switzerland and Malaysia. 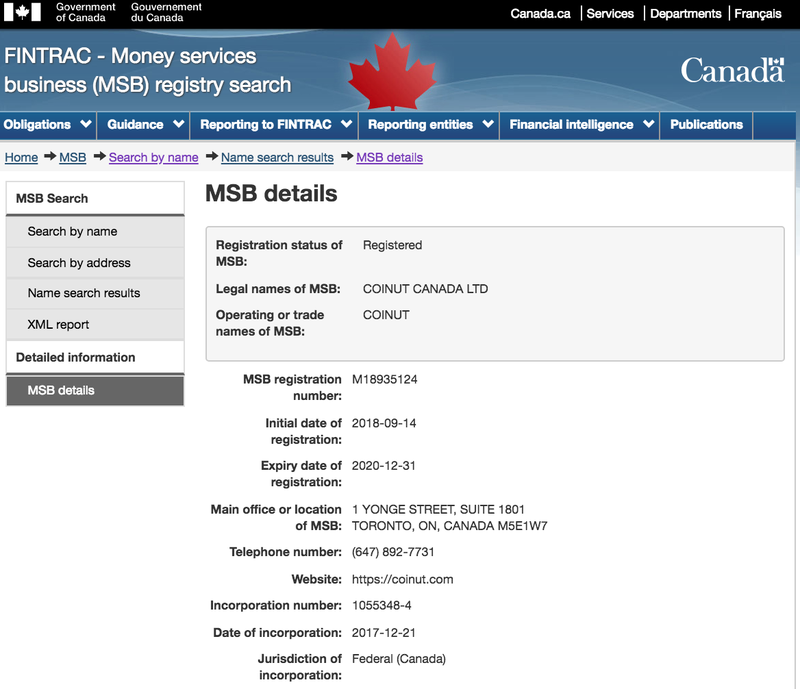 We have recently obtained an official Money Service Business (MSB) registration with FINTRAC (Government of Canada). 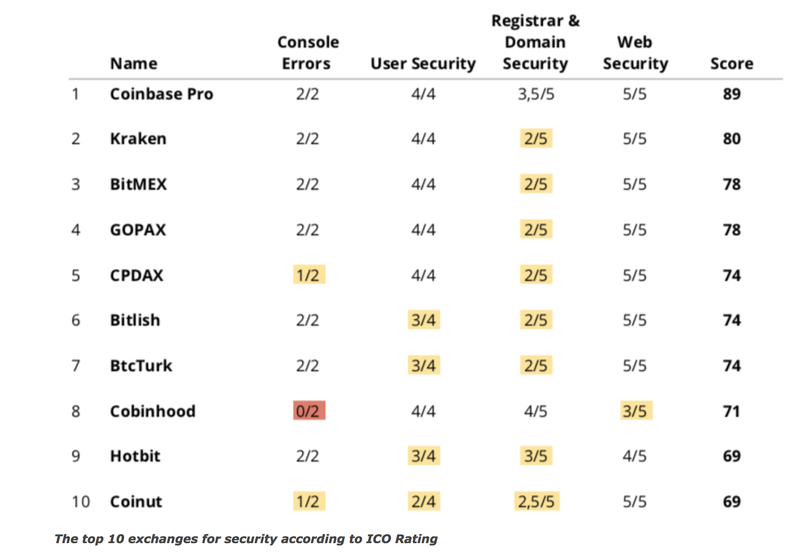 According to a report by ICO Rating, Coinut was ranked as the top 10 most secure cryptocurrency exchange in the world. We store your important cryptocurrency data offline, and we process all transactions semi-manually to ensure that our platform has the tightest security measures. We allow you to trade cryptocurrencies using fiat currencies: Singapore Dollars (SGD), Canadian Dollars (CAD) & US Dollars (USD). We charge the lowest processing fees and offer same-day deposits & withdrawals. Coinut enables you to directly deposit & withdraw SGD, CAD & USD without intermediary accounts like Xfers. 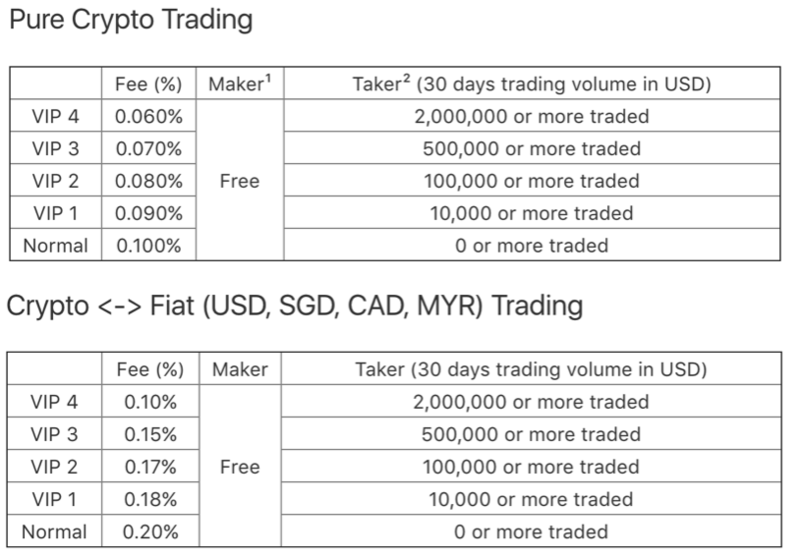 To encourage continuous trading, we have made our trading fees one of the lowest in the whole cryptocurrency industry. New users can use our platform easily and cost-effectively. Professional traders are also welcomed to use our API to trade on Coinut. Free Litecoin worth up to US$10 can be earned when you sign up for a Coinut account. Remember to use your referral code and invite a friend to earn more Litecoin rewards. Use these free Litecoins to start trading on our platform. Our trade engine utilizes an advanced order matching engine that can handle 2.6 million orders per second, which is amongst the fastest of all cryptocurrency exchanges. The company’s backend system was written in C/C++ instead of the more prevalent but slower scripting languages like NodeJS or PHP. It's time to go mobile! Trade conveniently and seamlessly on your iOS or Andriod devices. Our mobile application is secure and easy-to-use for beginners and professional traders. Never miss a good trading opportunity.